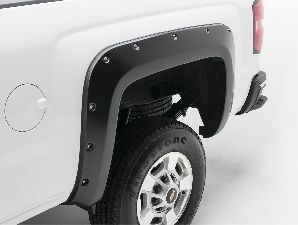 Showing 1 - 10 of 17 Products for Fender Flare. 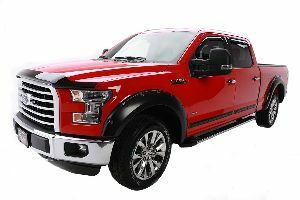 EGR Rugged Look Fender Flares features EGR's OEM quality, no-drill fixing system combined with easy-to-read installation instructions, they are perfect DIY upgrade for your vehicle. The UV protected, lightly textured finish is easy to clean and resists fading. 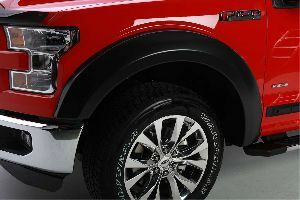 Fender Flares can also be easily painted to match your vehicle. 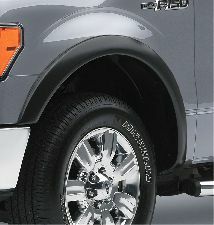 Increase tire coverage of your fenders by up to 2 inches. 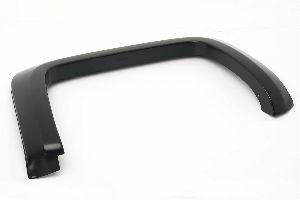 100% bolt-on installation requires no drilling or cutting. Limited lifetime warranty. 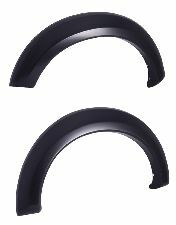 REAR PAIR ONLY. Make that bold statement you are looking for. Features real stainless steel bolts for uncompromising detail. Limited lifetime warranty. 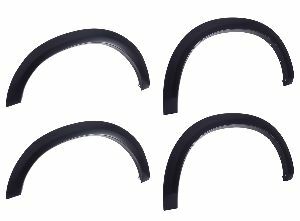 Available in 2 or 4 piece sets for front and rear wheels.